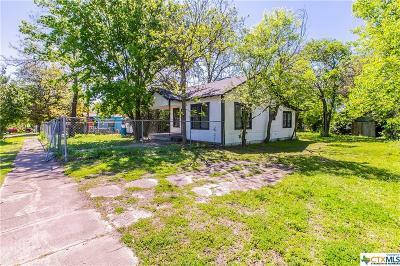 Looking for an investment property that's ready to go? Looking for your first home or even looking to downsize? 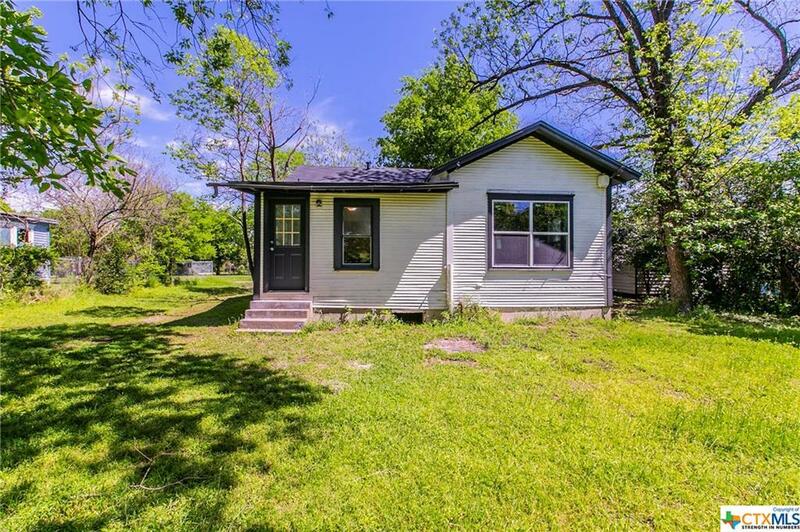 Check out this 2 bedroom 1 bath home centrally located to everything! 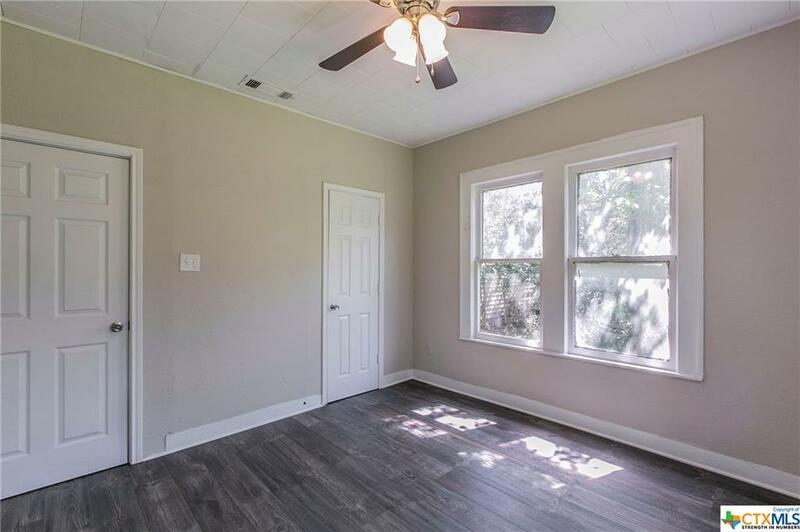 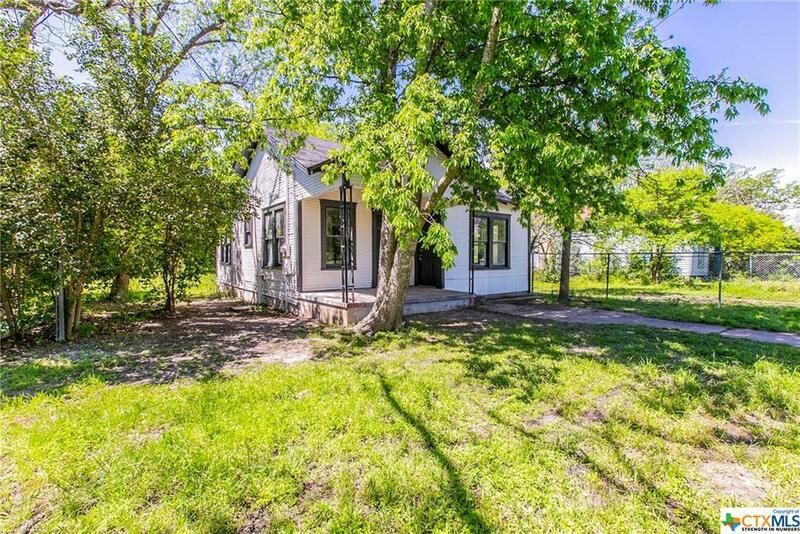 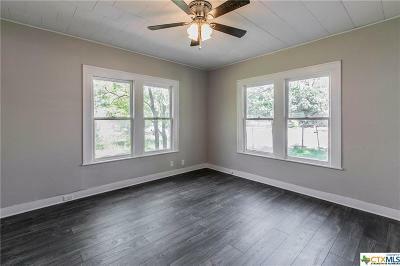 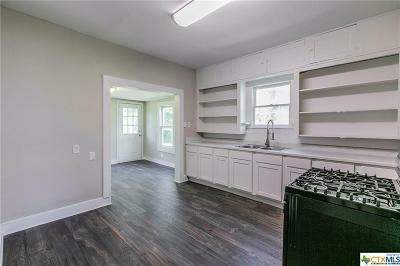 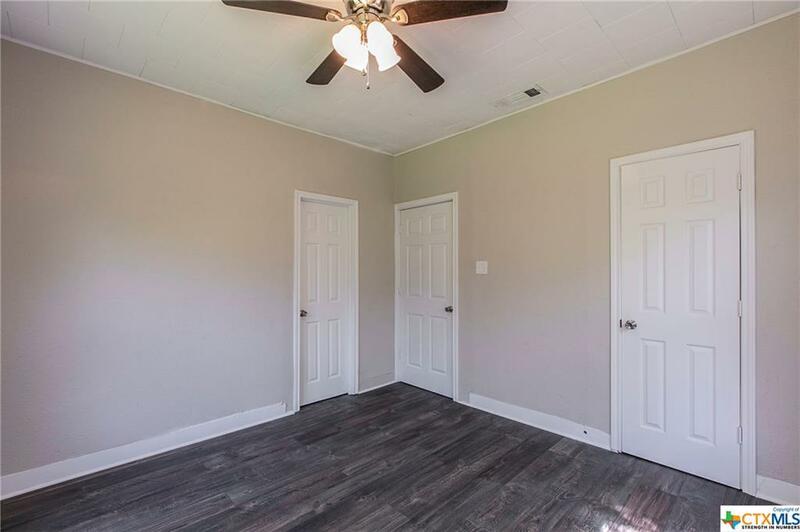 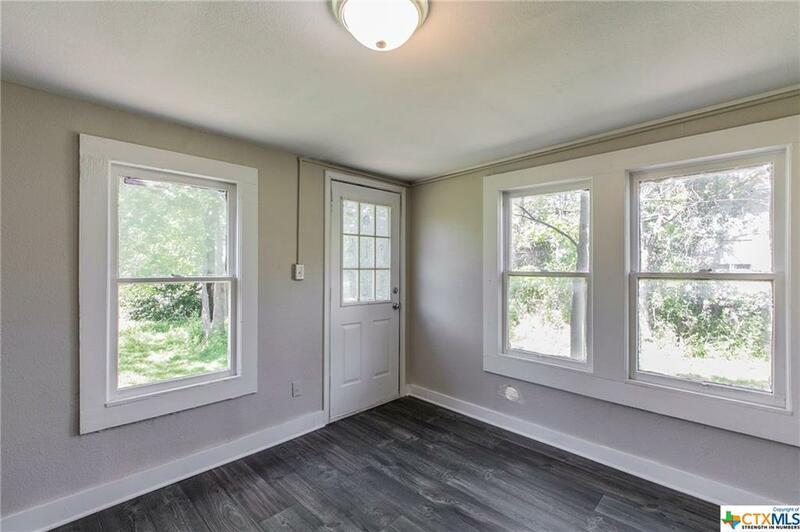 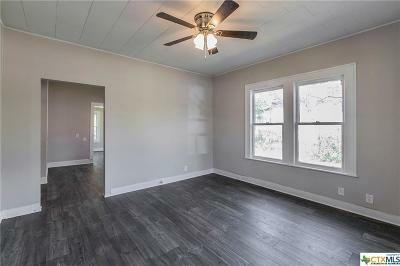 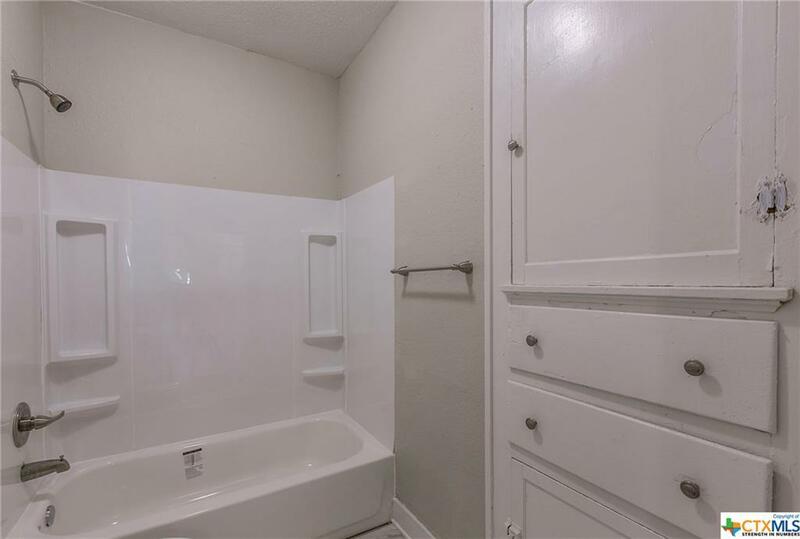 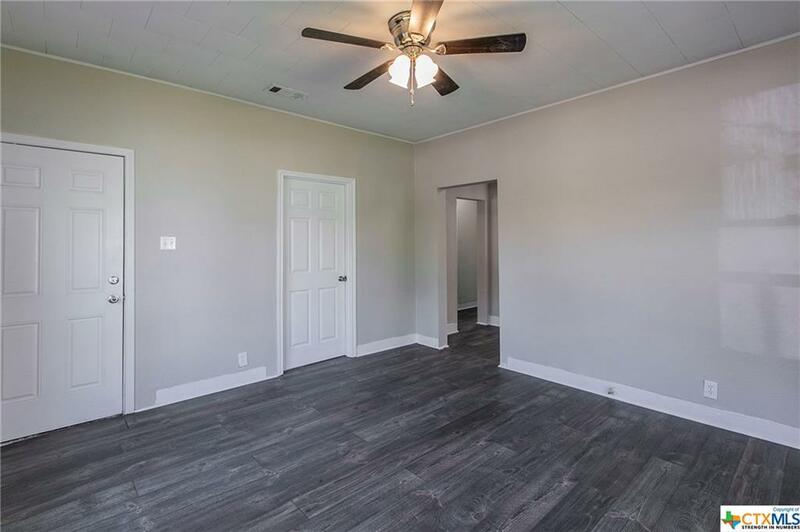 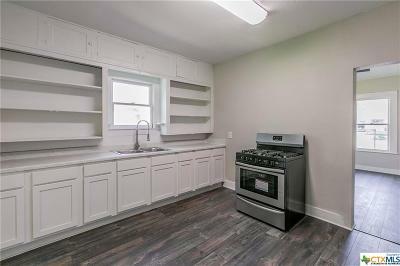 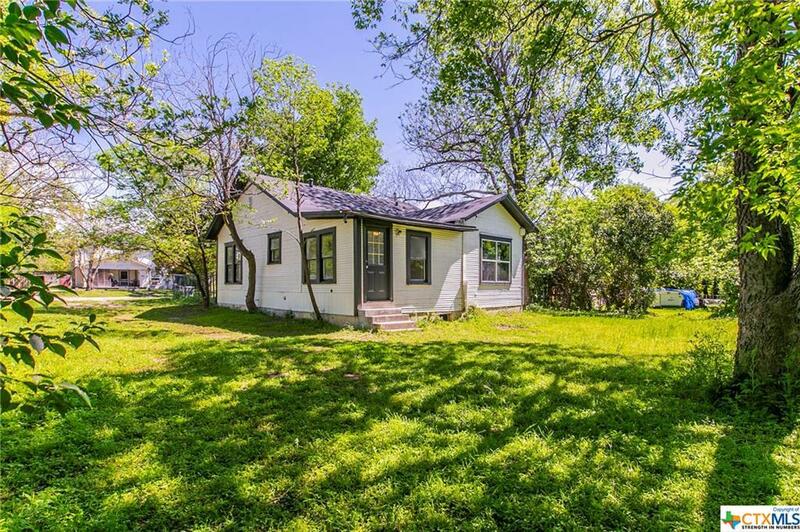 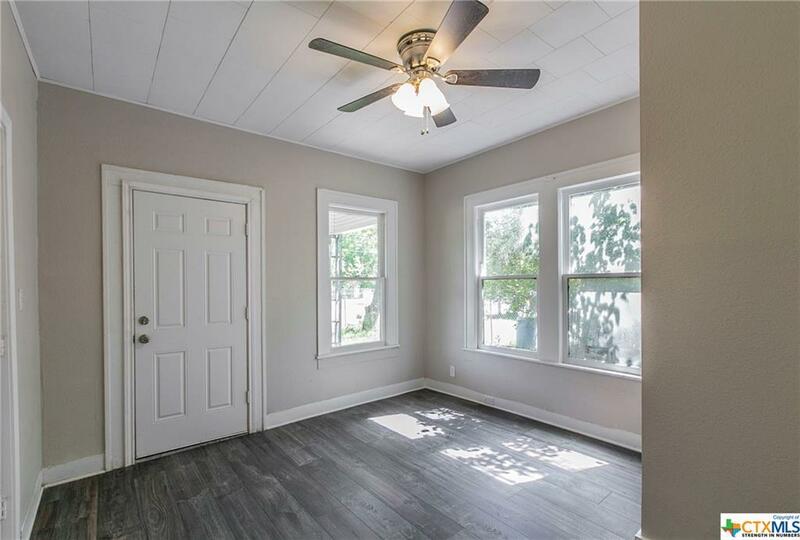 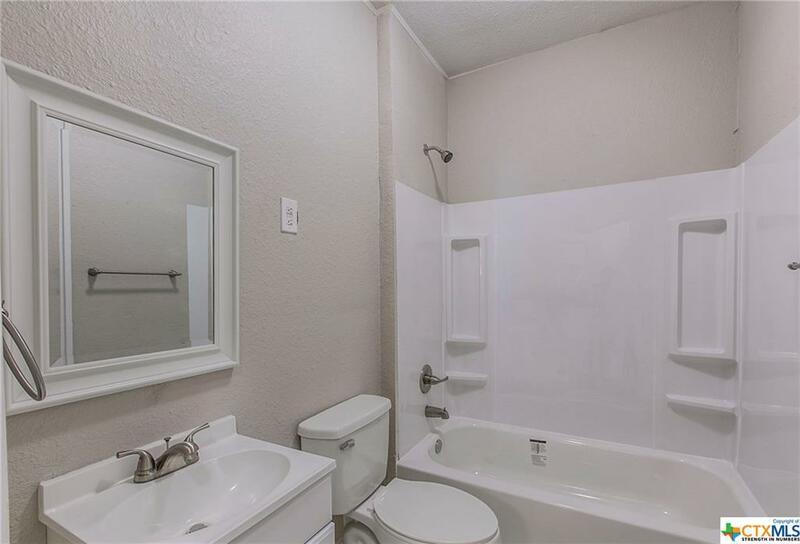 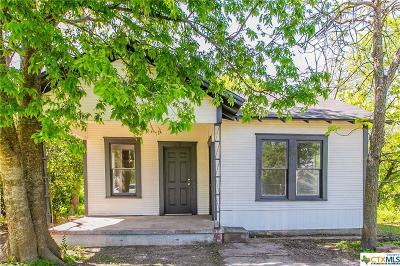 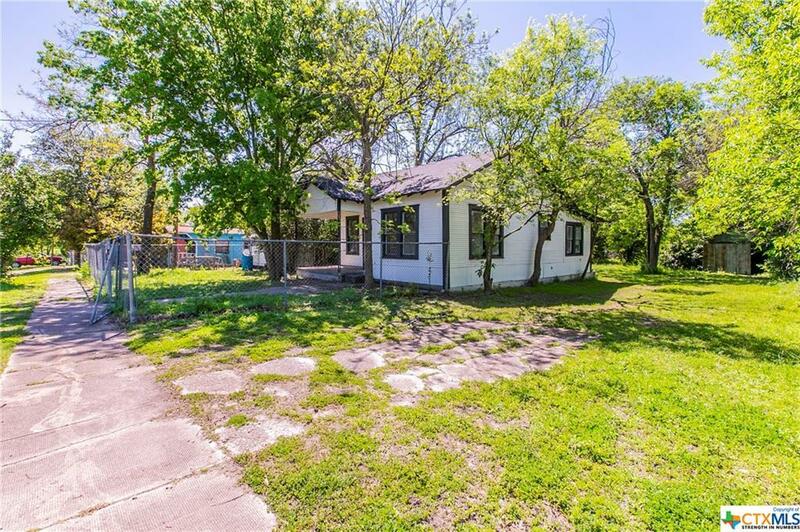 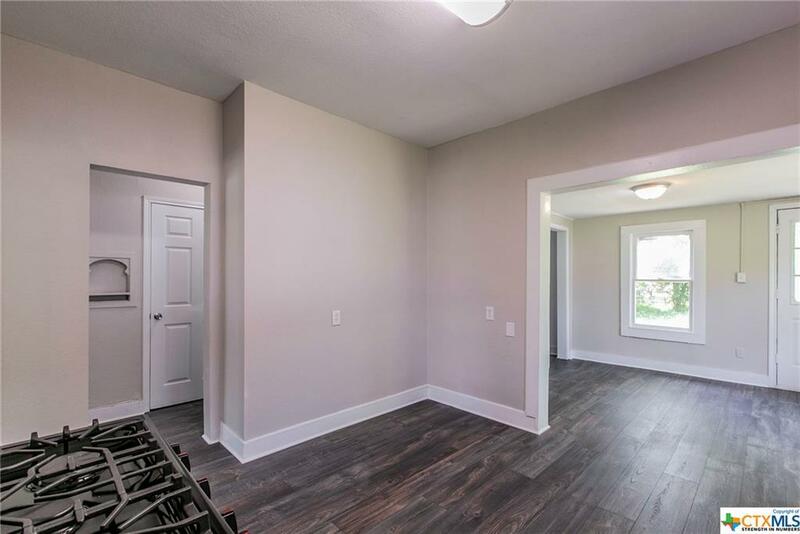 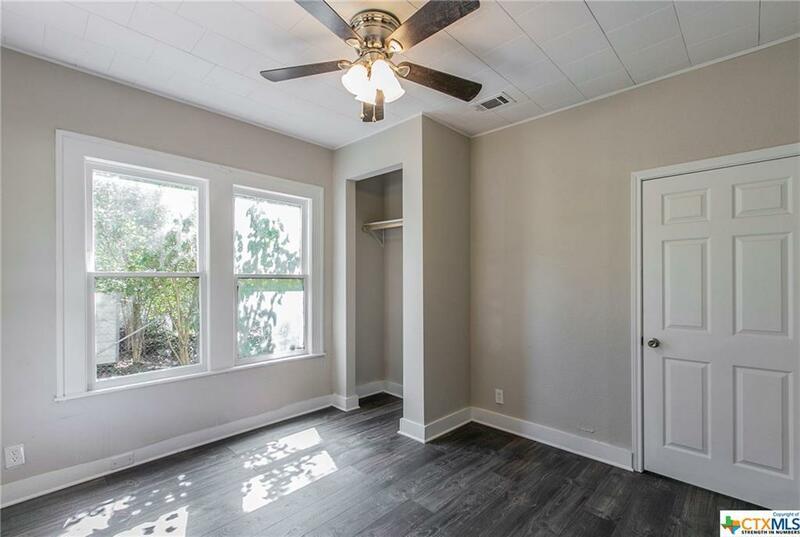 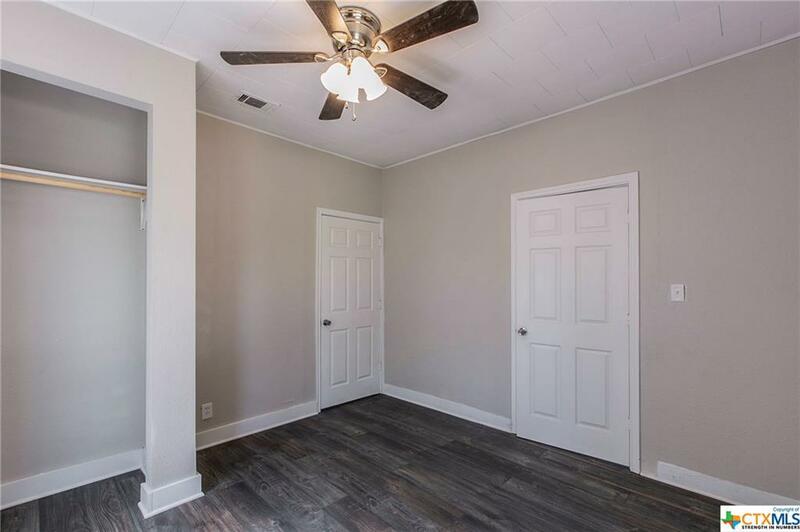 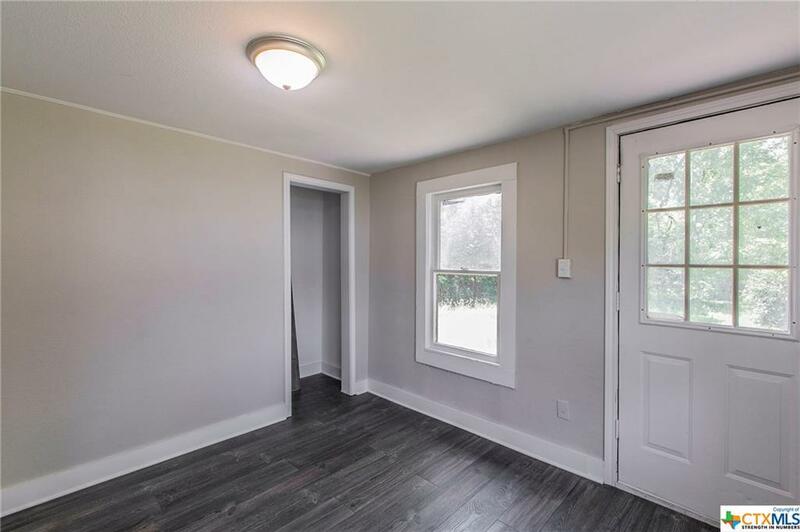 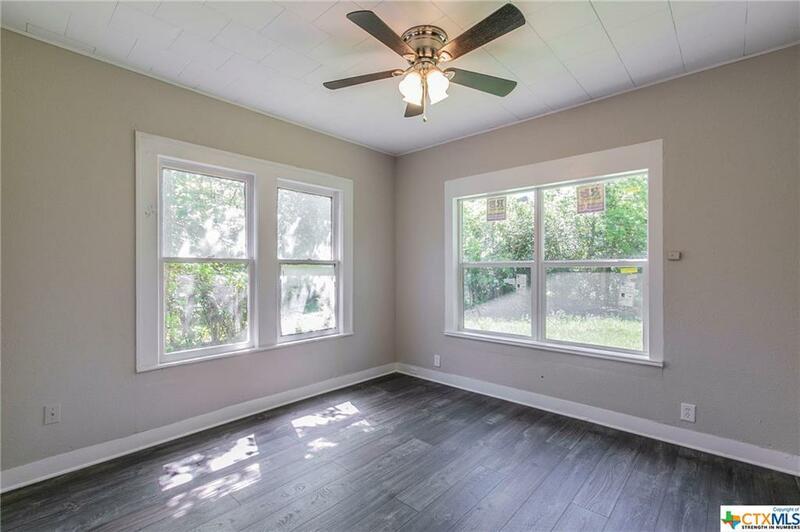 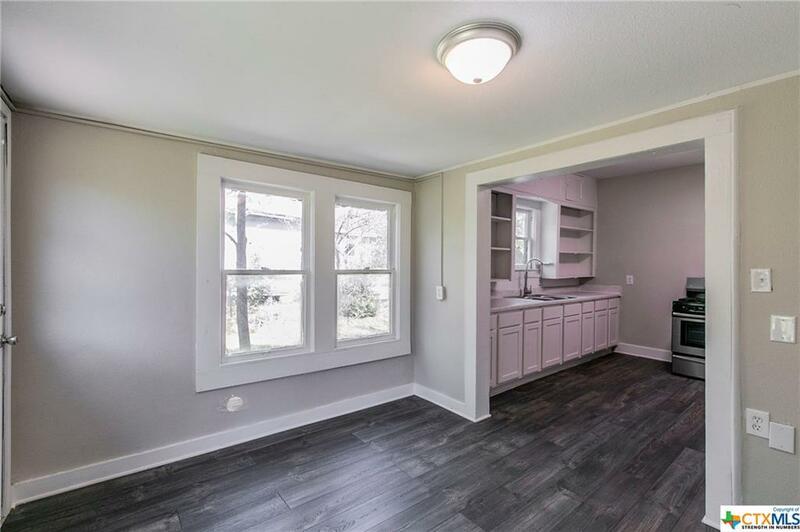 This cute home has been completely remodeled and is ready for its new owners! 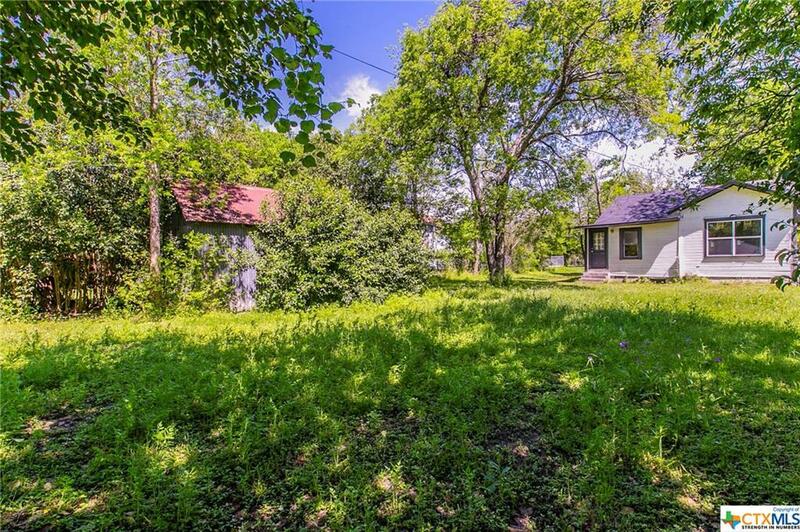 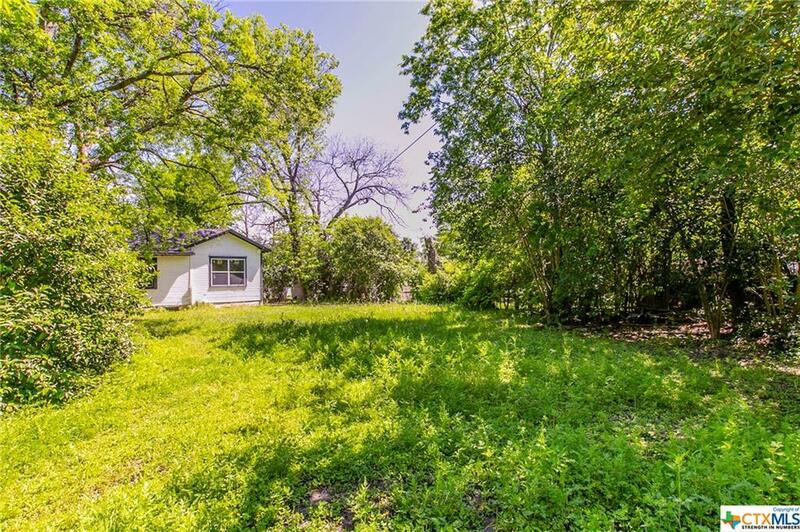 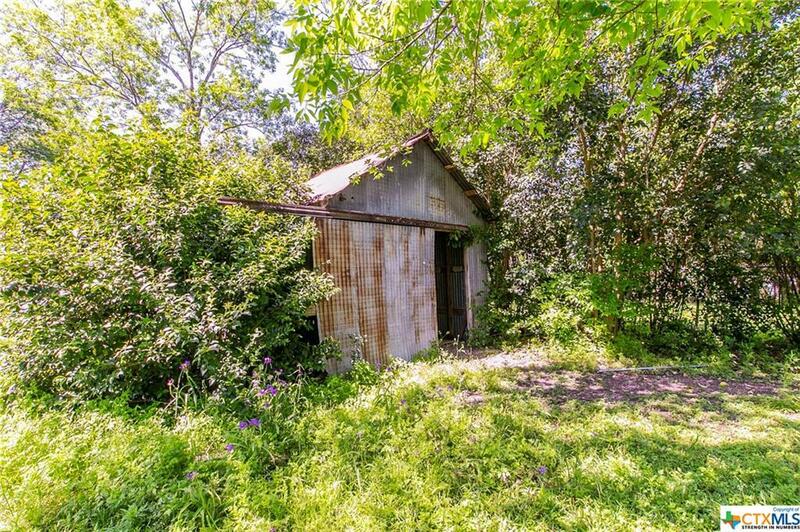 Huge spacious lot that is fenced in with a storage building.